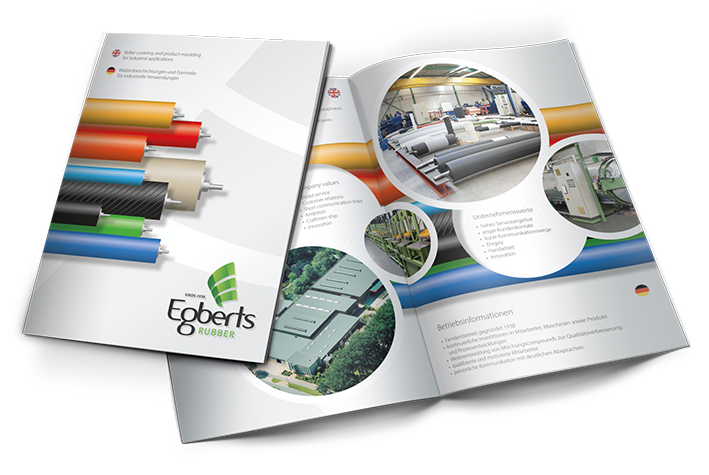 Egberts Rubber participated in 2006 in the company PGN: Polyurethaan Gieterij Nederland (Polyurethane Foundry Netherlands) in Eibergen. Polyurethaan Gieterij Netherland (PGN) and polyurethane (PU) together form a high-quality combination. PGN specializes in the coverings of rolls, wheels, rollers and technical parts with this wear-resistant plastic. 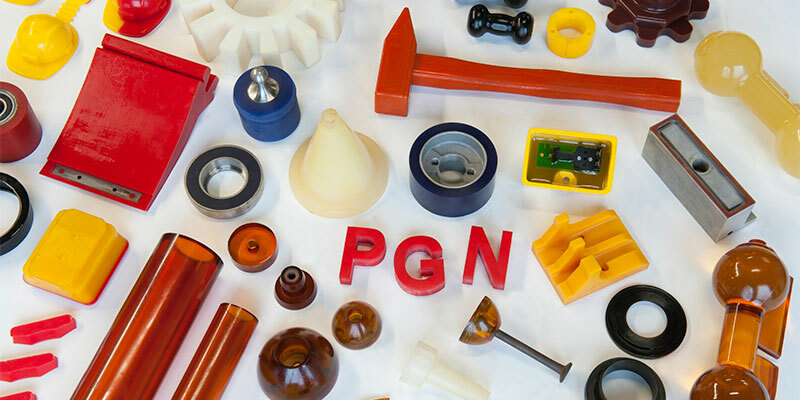 The employees of PGN have years of experience in the processing of PU. Although we are a young and flexible company, we have more than 20 years experience with PU among our employees. For you as a customer, this means a guarantee of the highest quality and a long service life.